UNION, part of ASSA ABLOY Security Solutions, releases ExiSAFE — a new range of Panic Exit Devices for use in public and commercial buildings. ExiSAFE is a high-quality, durable range of Panic Exit Devices (PEDs) designed, tested and made in the UK for installation in public and commercial buildings. The range comprises of panic and emergency bolt and latch products for single and double doors, along with Outside Access Devices (OADs) for use where doors are required to be opened from the opposite side to the PED. ExiSAFE products have been through a series of rigorous tests, including testing over 200,000 cycles and assessments by third parties. The range has also been stringently checked for conformance to relevant standards, such as use on timber and metal fire doors, and ease-of-access. As a result, the products meet either BS EN 179 or BS EN 1125 for dependable security and safety, are independently certified by Certifire, and CE Marked as standard. The range consists of several products, including push bar-operated panic latches and bolts that meet BS EN 1125 for use in public buildings. Also included are push pad-operated emergency latches, bolts and double door solutions. These conform to BS EN 179 for use in commercial facilities where all users are familiar with the building and hardware. 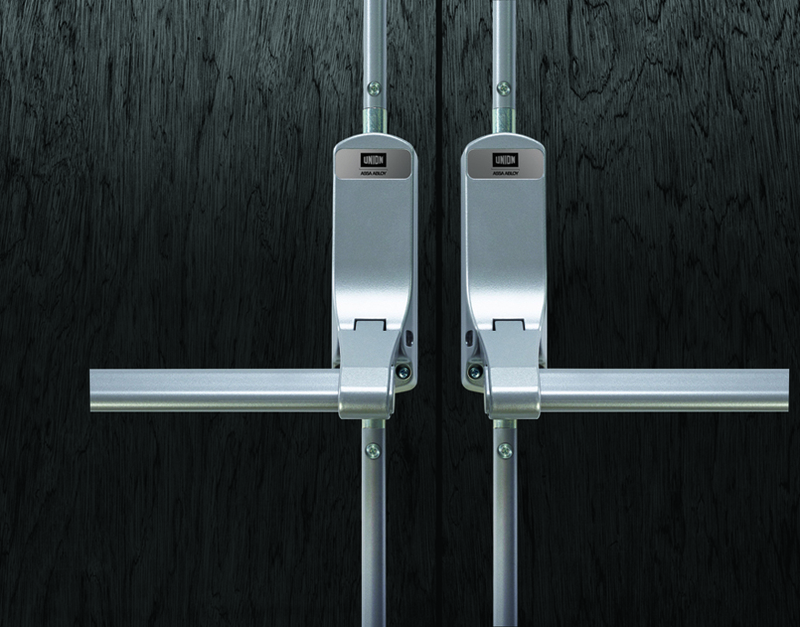 Finally, the levers of ExiSAFE knob-operated OADs are designed to work seamlessly with all other products in the range and feature optional UNION cylinders for instant, additional security to doors. The entire range is also backed with a 10-year guarantee against failure.